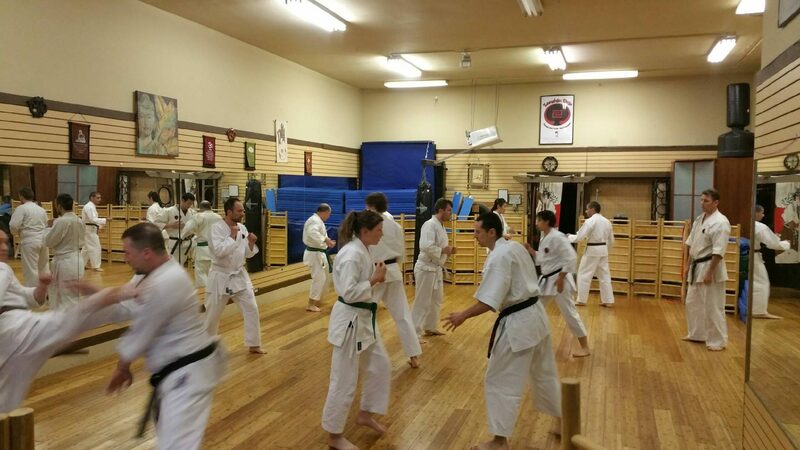 Karate is an excellent way to develop a child’s attention span, listening skills, balance, motor skills, and more. 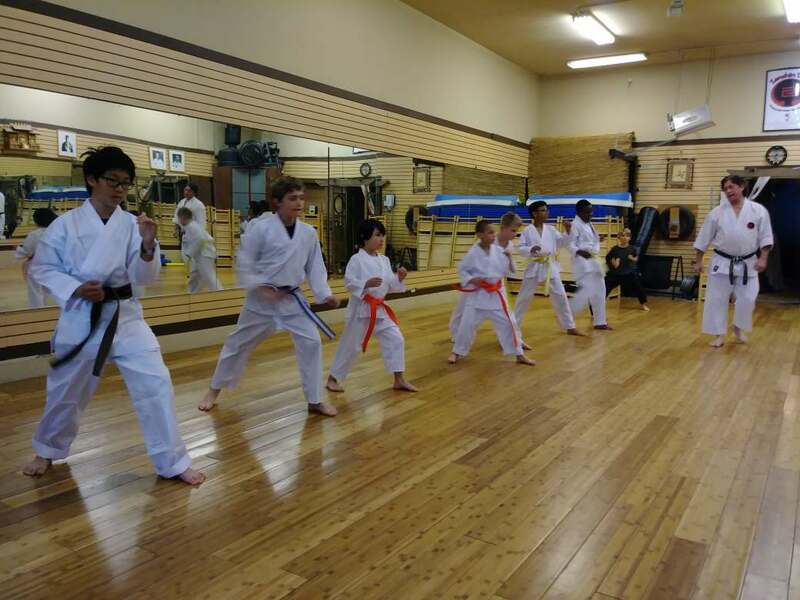 For this age group, Zanshin Dojo focuses on self defense, physical fitness, and respect inside and outside the dojo. 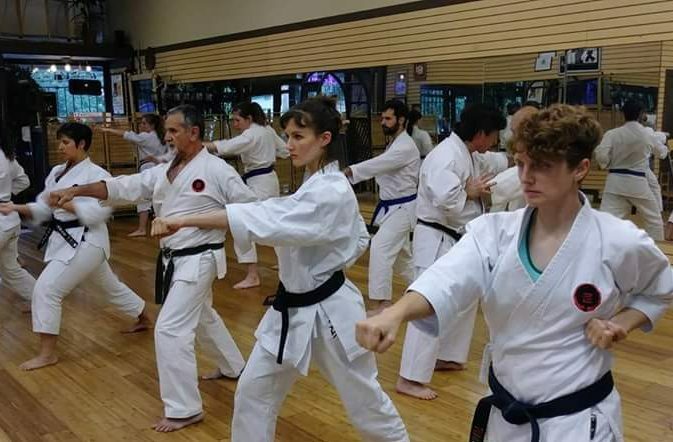 Karate can be practiced at any age and is a fun and challenging way of gradually getting into the best shape of your life. 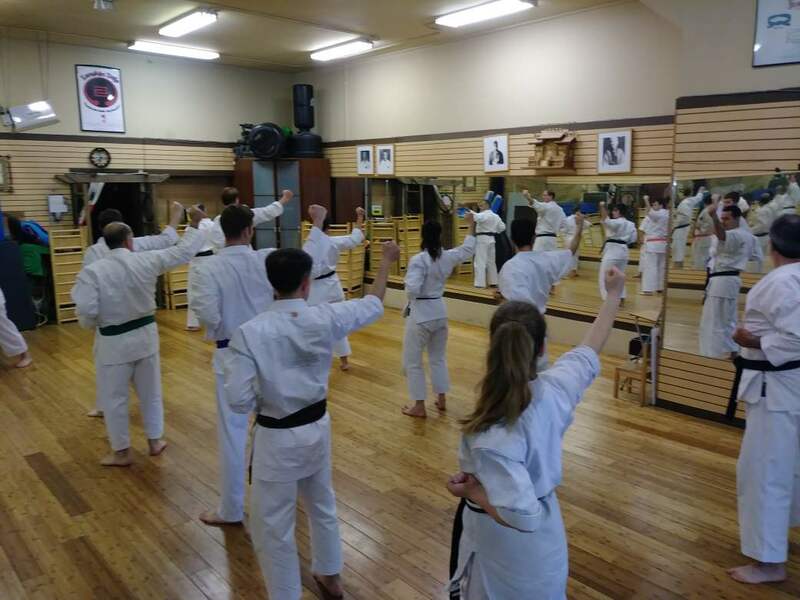 Check our class schedule to see a complete list of all of the classes offered at Zanshin Dojo.